"Research, education and response to promote understanding and conservation of marine ecosystems." Our efforts focus on Humpback Whales and Minke Whales off British Columbia's coast. Priorities are studying entanglement rates and foraging strategies. Additional work includes studying Killer Whale foraging success. Education is key to our strategy to reduce risks to marine species. Our work includes the See a Blow? Go Slow! campaign to reduce the risk of collision between whales and boaters and How to Save a Whale which educates about whale entanglement. We conduct workshops for marine naturalists and provide public presentations to increase engagement and positive action for marine life. Sign up for our blog. 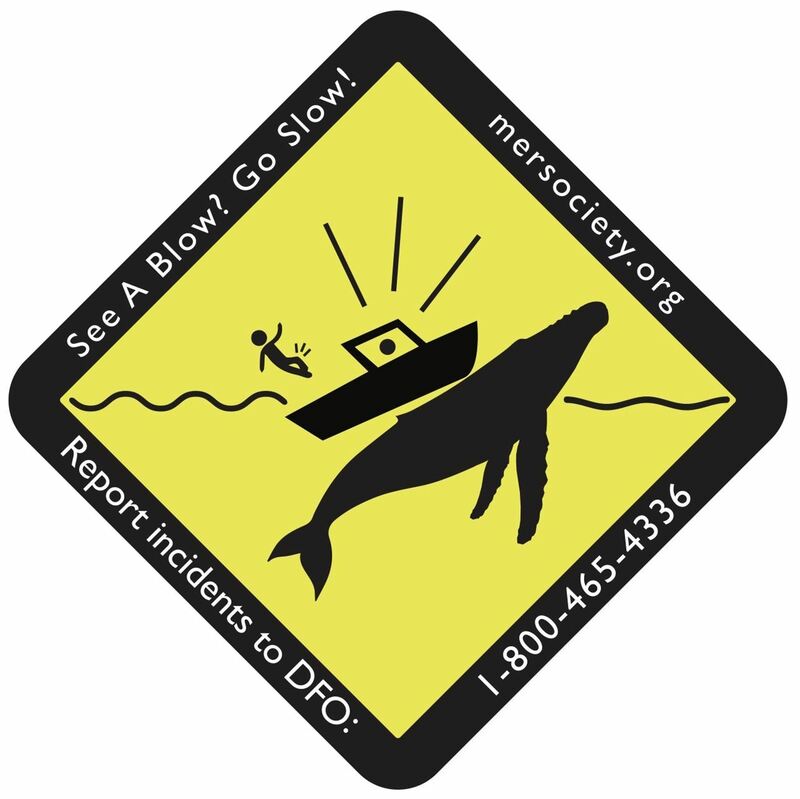 One of our primary goals is to directly reduce threats to marine wildlife by responding to reports of entanglement, vessel strikes and other human-caused incidents. Call the Incident Reporting Line at 1 800 465 4336 to report entanglement or disturbance of a marine mammal in British Columbia.